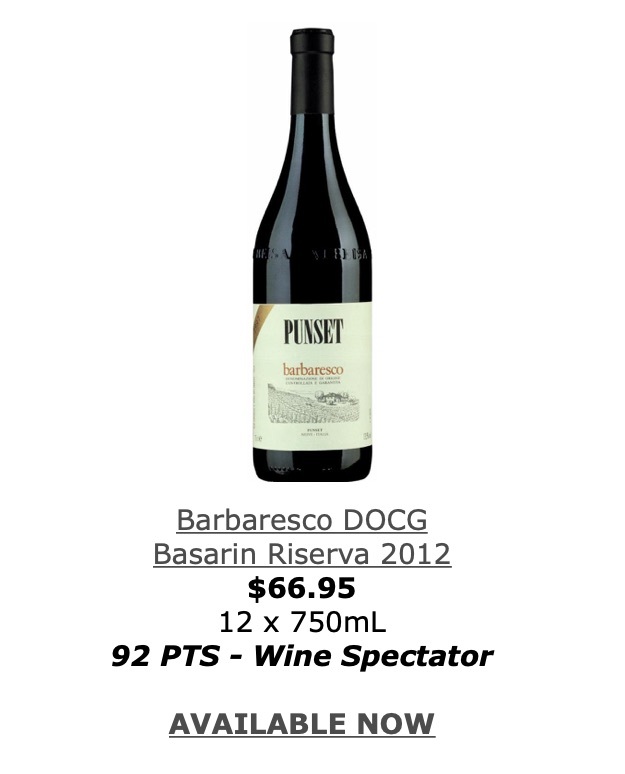 Punset Organic Barbaresco - Good Food RevolutionGood Food Revolution | Wine is food. 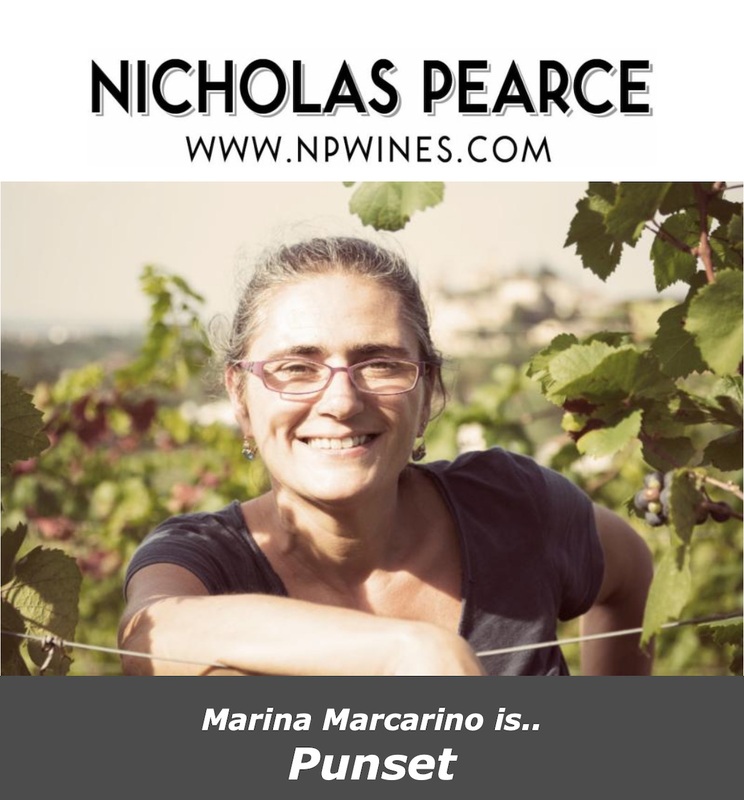 At Nicholas Pearce we were very fortunate to have Marina Marcarino, and her son Pietro from Barbaresco, visit us last week and as always it was such a pleasure to talk and taste wine with the driving force behind Punset. 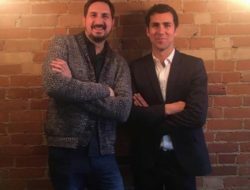 With masterclasses and tastings throughout the city, it sure was time well spent and she left with the utmost respect for our city’s wine scene and professionals. 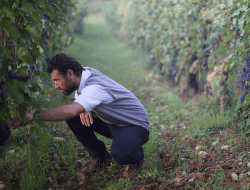 Punset is an innovator when it comes to organic wine. 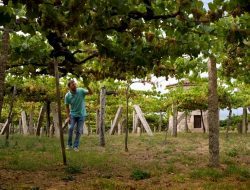 Inheriting the estate in 1982, Marina Marcarino is a fifth-generation winemaker and she took her estate to the future whilst preserving age-old traditions. She transformed all 20 hectares of her land into a fully organic vineyard during a time where major producers of Barolo and Barbaresco were abandoning tradition to compete commercially. 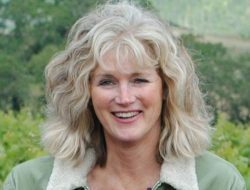 Instead of following the trend, she struck out on her own and made wines that resonated with her past and passions. 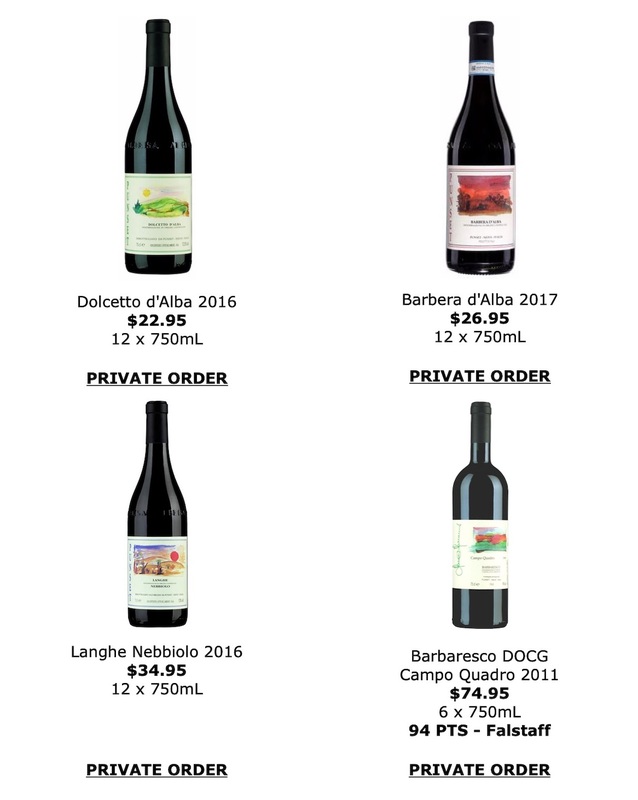 Known for the very first certified organic wine in Barbaresco, Marina continues to show the world that you can preserve tradition and think of the future simultaneously. Add some Punset wines to your collection and taste the difference organic makes. Quantities are limited! 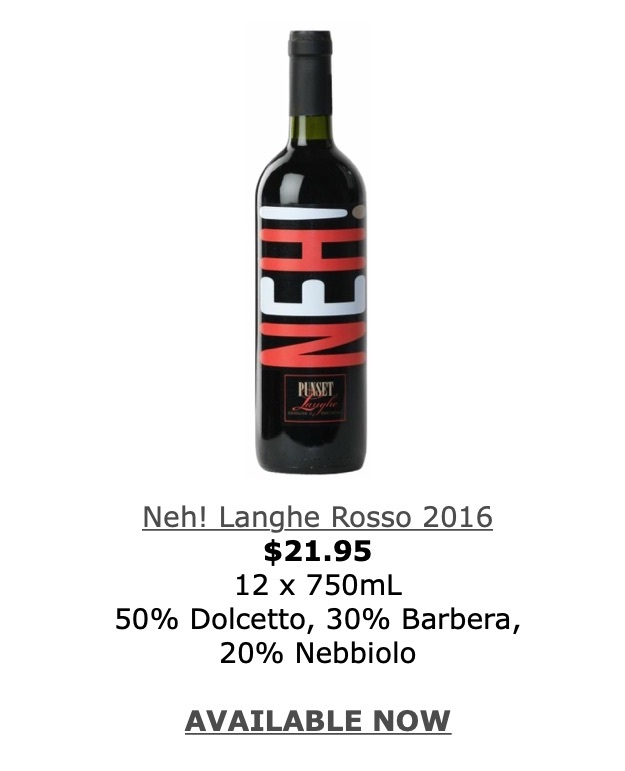 Best Value Wines Under $25: click here. 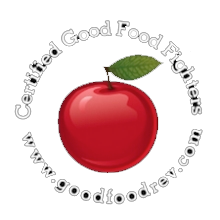 Top Sommelier Picks: click here. 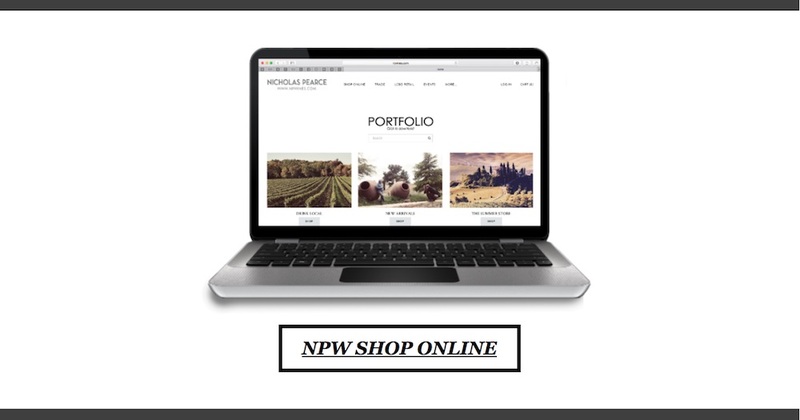 NPW Vintages Releases: click here.